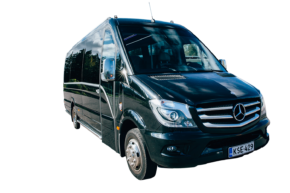 With a Minibuses, a smaller group can travel conveniently to a meeting or to the stag or hen do of a friend, for example. 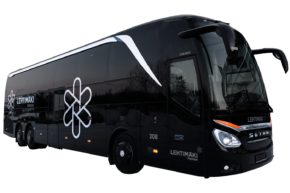 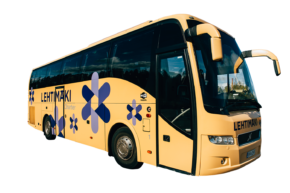 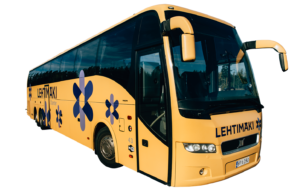 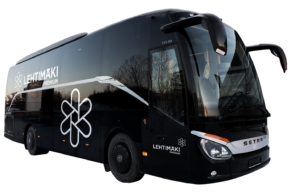 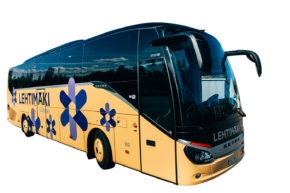 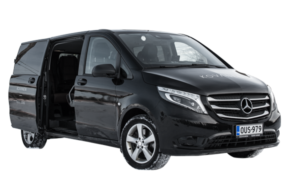 The level of equipment of the minibus is of the same class as that of a large coach. 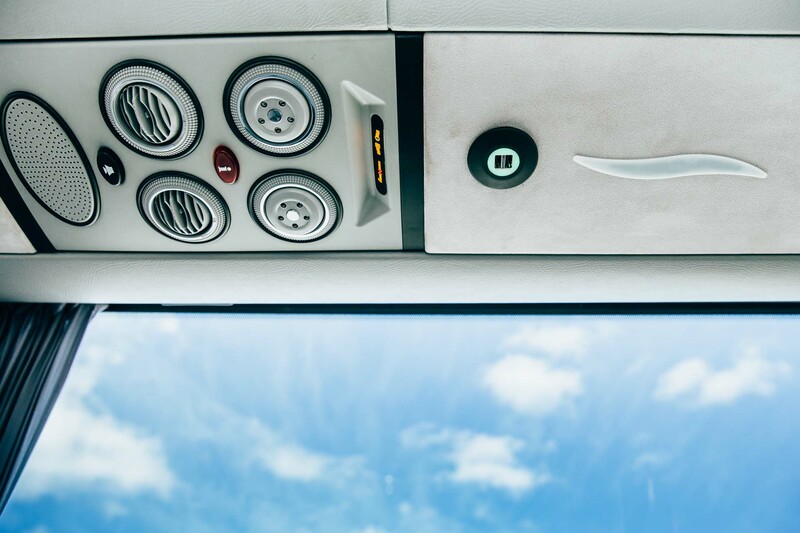 A fridge and air-conditioning also guarantee a successful trip on hot summer days. 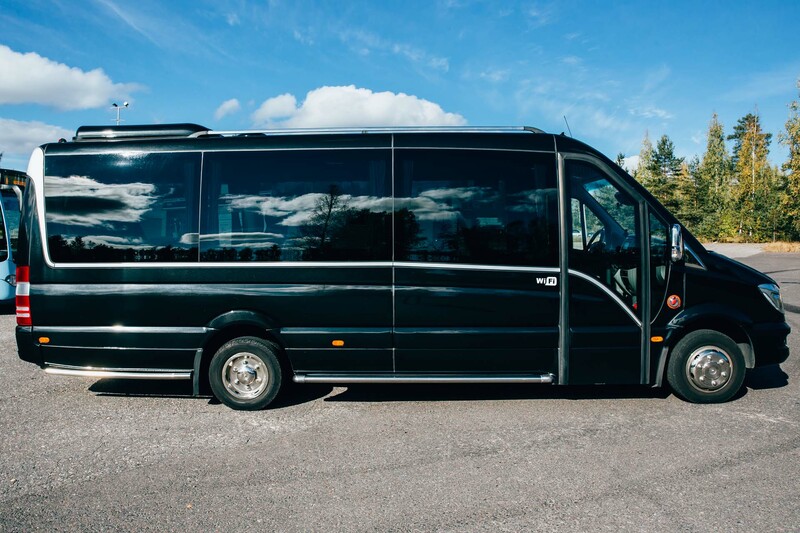 With a fantastic 18-seat Mercedes-Benz minibus, you’ll travel in style and conveniently. 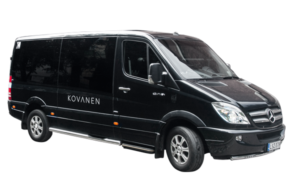 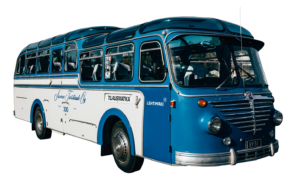 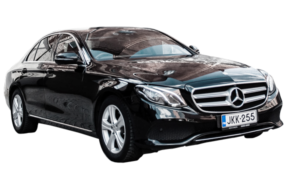 The service experience arises from its memorable nature and our minibuses have a special atmosphere. 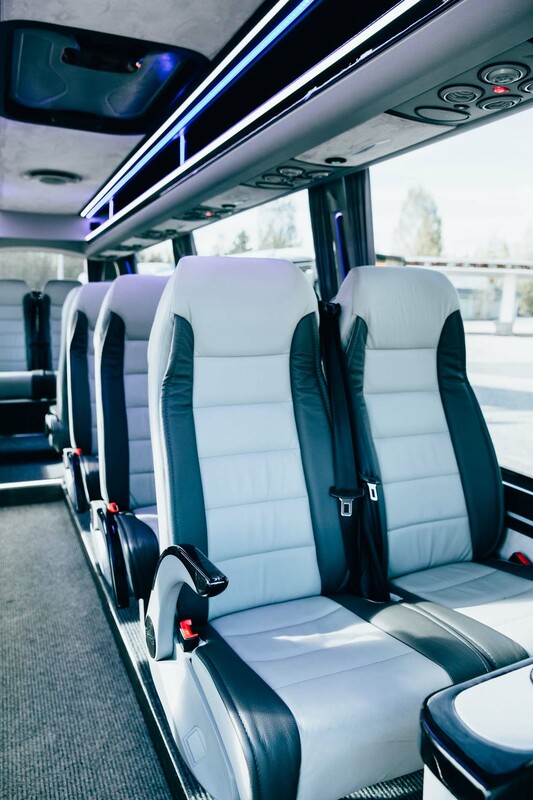 The fittings of the minibuses guarantee a successful trip: Wi-Fi, air-conditioning, leather-covered comfort seats, a computer connection to the system of the vehicle, USB sockets, a 220 V system, a DVD/CD player, navigation, a wireless microphone, seatbelts, a breathalyser ignition interlock device, a digital TV and a fridge.